AOG volunteer CMSgt. (Ret.) 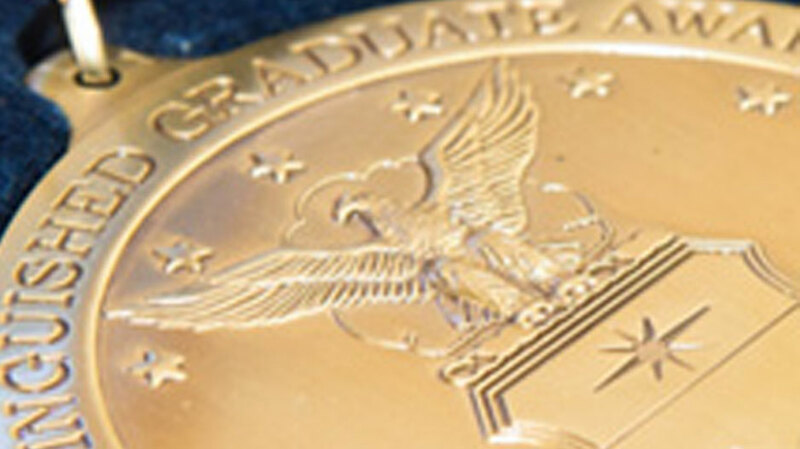 Bob "Uncle Bob" Diehl continues the plan to honor fallen USAFA graduates in Cadet Squadrons. 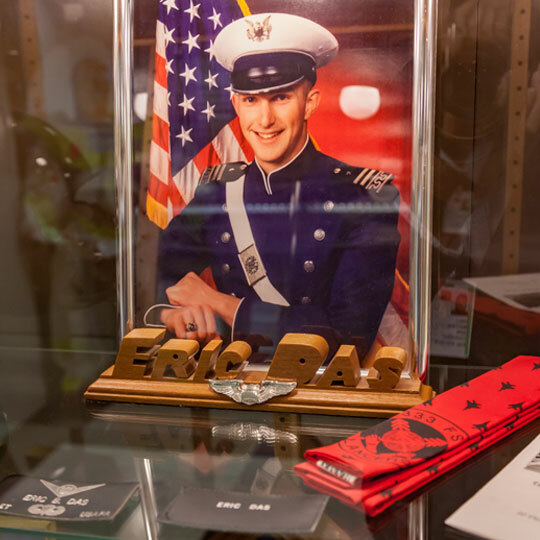 The project, started in 2008 by Captain Brandon Lingle '00 with the approval of then Commandant, BGen Sam Cox '84, continues to move forward with the acquisition and display of mementos, representing those Air Force Academy graduates who have given their life in Iraq and Afghanistan since 9/11/2001. 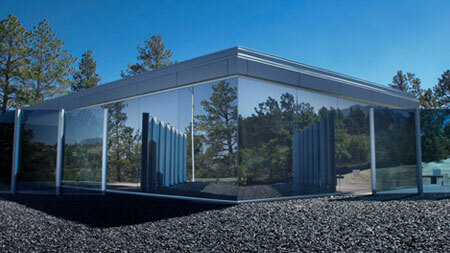 The project began in 2008 when Chief (Ret) Diehl, working at the time in USAFA/CWT, received the approval to place Memorial Cabinets in CS-02 and CS-29, honoring Capt Derek Argel and Jeremy Fresques. He worked with the impacted cadet squadrons and the families of Captain Argel and Captain Fresques to get the cabinets placed in each squadron. Once the two cabinets were completed, Chief Diehl hoped that upon his retirement from the Academy, the memorialization would continue. Unfortunately, it did not. Fast forward to 2012. Bob Diehl was in his second year of volunteering at the AOG when he learned that many USAFA graduates had been killed in support of the Iraq and Afghanistan conflicts, yet had not been memorialized in the cadet squadrons. 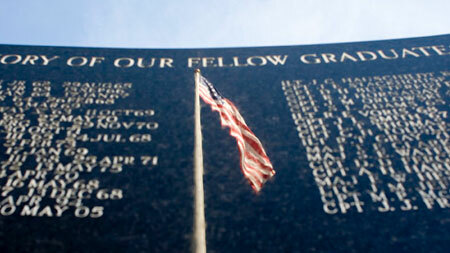 With a renewed mission at hand, he searched for a way to honor the remaining graduates who had given their lives in support of those operations. Soon, he found an enthusiastic partner in Jostens, Inc. Jostens Inc., the producer of the Air Force Academy's rings, agreed to help fund the remaining display cabinets. However, between the time the Jostens funding came through and the purchase of the cabinets, additional graduates were killed in action. Into the gap stepped BGen (Ret) Daniel Scace, '72 and his wife Tamara, Col (Ret) James Barr, '72 and friend of the Academy, Alberto Fuentes. When they learned of the project and its important mission, they eagerly stepped forward with the remaining funds to complete the project. With all funds in place, Bob arranged for the purchase and delivery of new cabinets for each squadron. The next step for CMSgt (Ret) Diehl will be to work hand in hand with the squadron AOCs, AMTs, and cadets to fill their cases with memorial items so that future cadets in the squadron will know more about their comrades who passed through the squadron's hallways and went on to give the ultimate sacrifice for their country and the freedom of others.